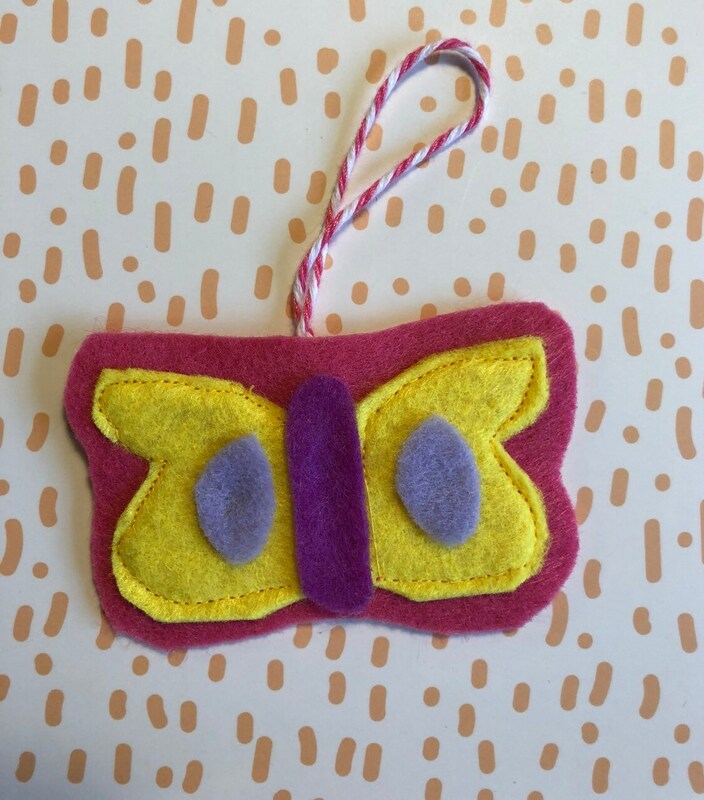 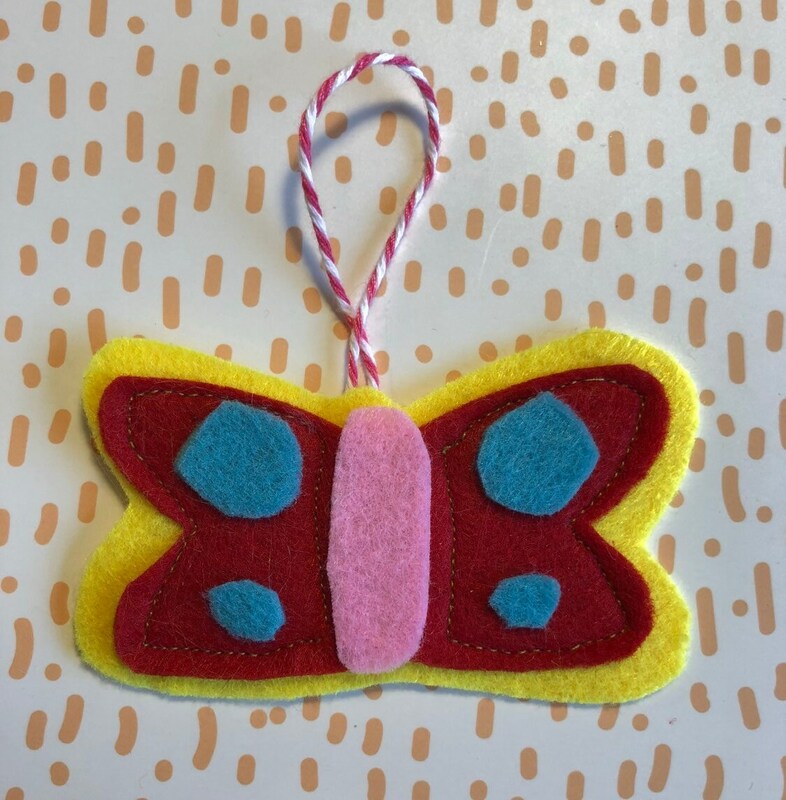 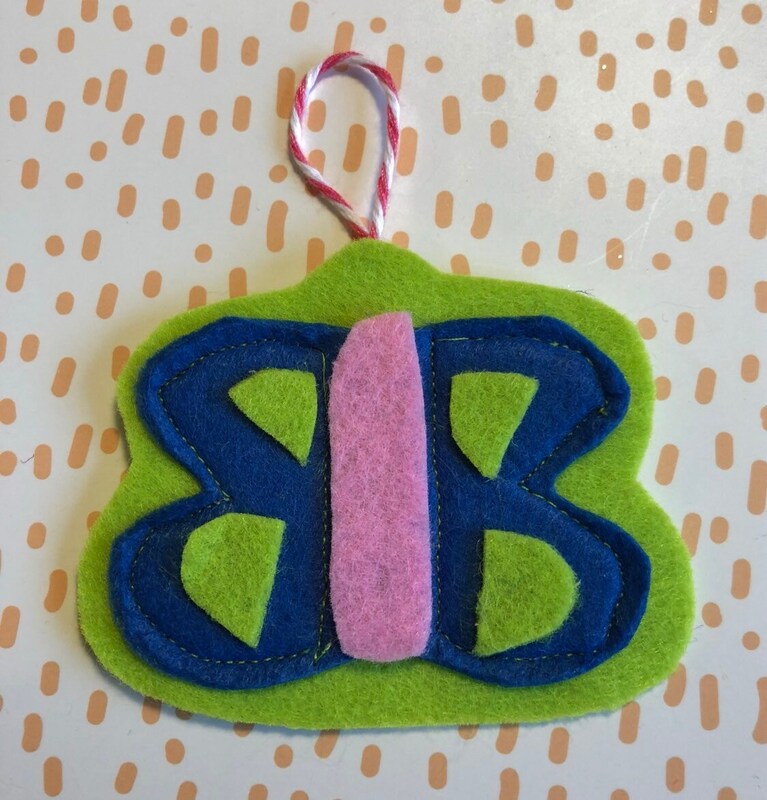 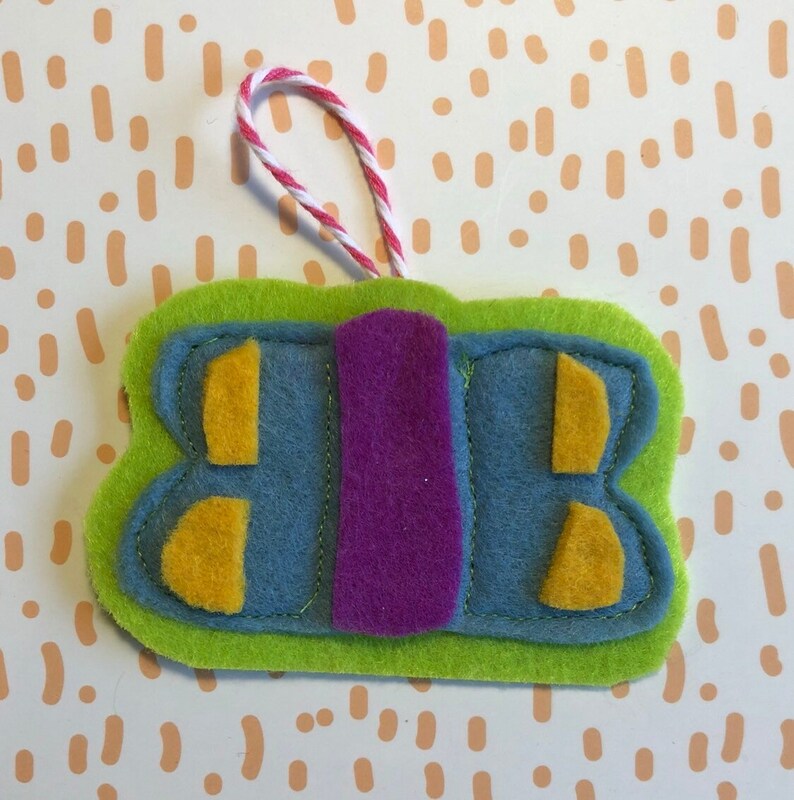 This listing is for one hand cut felt ornament stitched on a sewing machine. 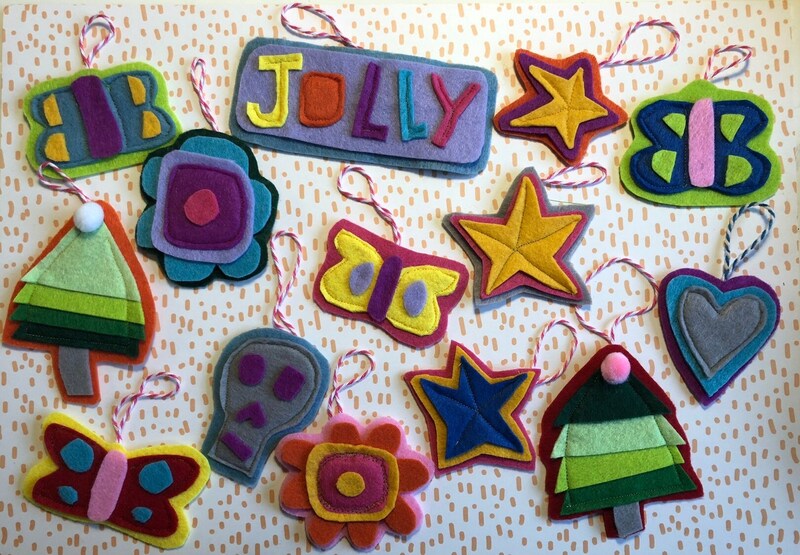 The ornaments measure about 3 inches wide. 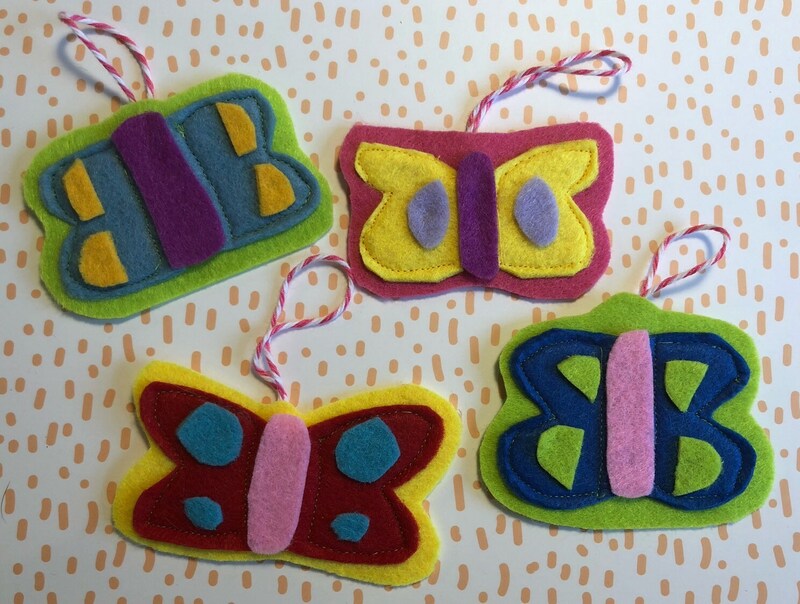 Four available, pick color choice.